We are always looking for people who wants to work with ticketing, rig, office,artist liaison, runner, info, transport, catering, decoration and other fun tasks at Borealis 2016. As a volunteer you get a free festival pass, plenty of festival experience and lots of new friends. 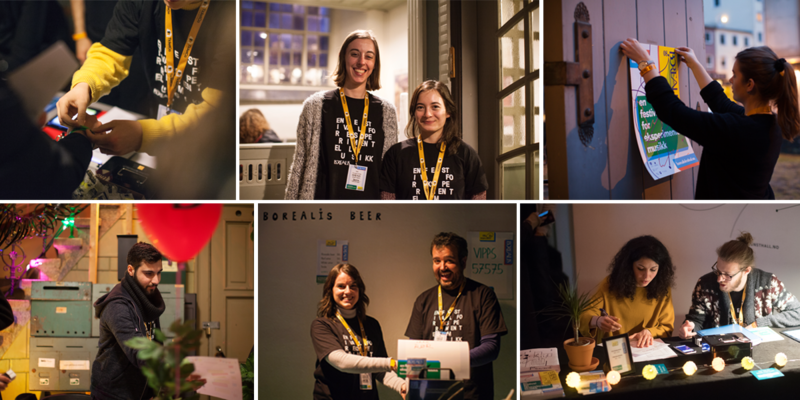 If you have any questions in regards to becoming a volunteer at Borealis, contact frivillig@borealisfestival.no. Volunteering sign up for 2019 has not yet opened. Follow us on Facebook and sign up to our newsletter for more info.